Flagged-Tip Angle Brm 10.5 Inmtl Gra by Rubbermaid Commercial Products at Blog Free Here. MPN: FG637500GRAY. Hurry! Limited time offer. Offer valid only while supplies last. 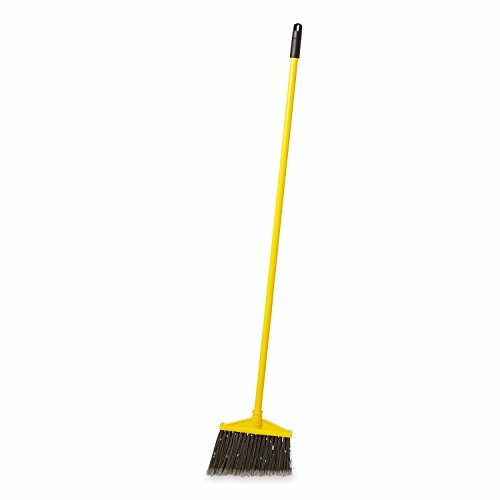 The Rubbermaid Commercial Products Angled Broom with Polyethylene Bristles has sturdy bristles that are cut and shaped to make sweeping easier. The Rubbermaid Commercial Products Angled Broom with Polyethylene Bristles has sturdy bristles that are cut and shaped to make sweeping easier. Polypropylene bristles are both stain-resistant and designed for durability. The fusion-set, permanent bristles will not pull out of the broom handle. The sturdy handle resists breaking and wear.